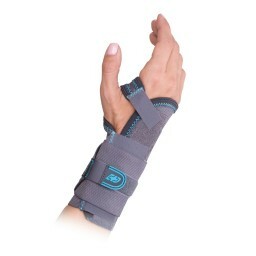 Designed for athletes who want wrist support without losing range of motion, our braces provide stability and support for weak, sprained or injured wrists. 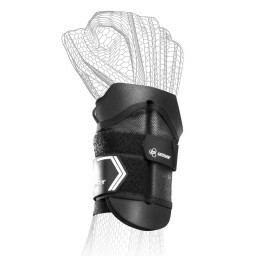 From football and basketball to tennis and golf, our braces wrap around the wrist for optimal compression without all the bulk. 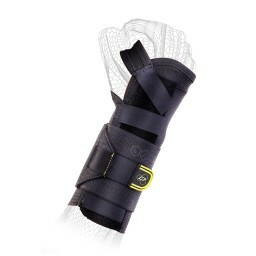 Recover quickly and get back into the game, without the worry of re-injury, with the help of DonJoy Performance.